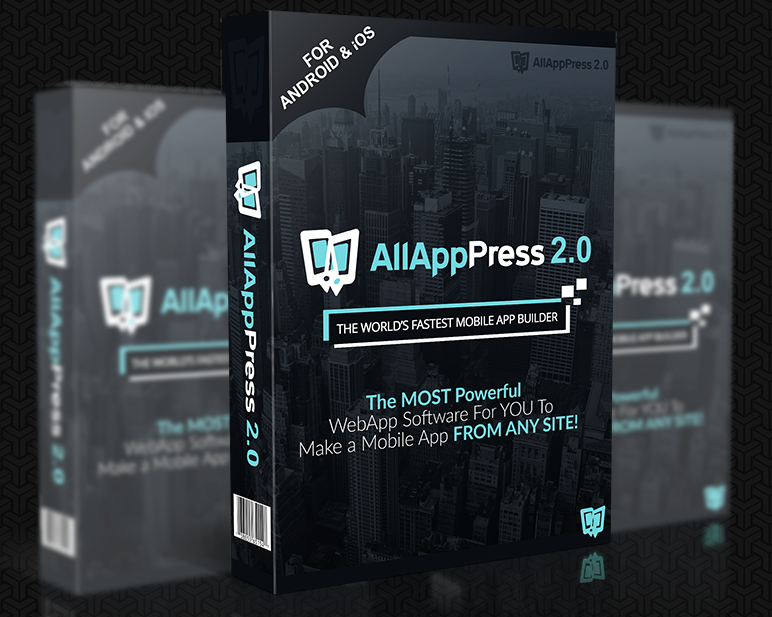 All App Press 2.0 is software that creates an app by converting your existing website in just seconds by following a few easy steps. 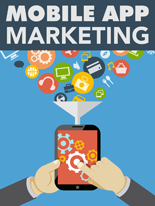 The app can send push notifications whenever you post new content to your site, or when you want your customers to know of a new product or special offer. 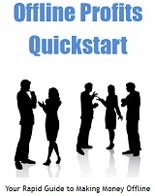 This works great for affiliate marketers, Amazon stores, eComm sites, review sites and local businesses. Plus it’s very simple to use. 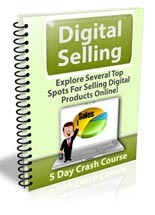 Top Spots For Selling Digital Products Online! 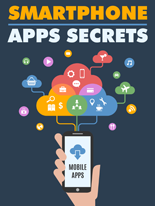 Be A Success At Dominating Apps!